2) A structured short-term faculty exchange program that provides the opportunity to faculty to collaborate with colleagues in other countries. 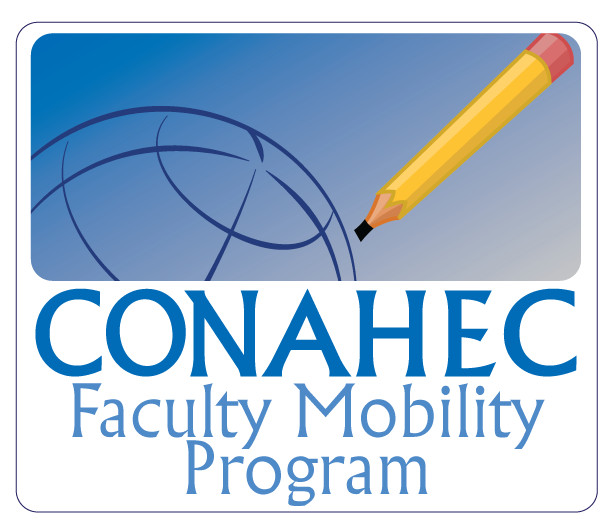 Both of these initiatives are designed for faculty / academic staff to teach and/or conduct research for a week (during the structured short-term exchange), semester or academic year at a CONAHEC member institution in Mexico, United States, Canada, or at one of our Affiliate members outside North America, the program provides an opportunity for personal enrichment and professional development. These experience permits faculty / academic staff to collaborate with colleagues abroad, expand professional experiences, diversify academic curricula and internationalize research and Curriculum Vitae. Please contact Gabriela Valdez (gvaldez@email.arizona.edu) if you have any questions.